Perfume gift sets are a perfect gift for family and friends. If you are searching for the perfect perfume as a gift for him then you have come to the right place. Telling the right story is essential and no doubt wearing the right perfume according to your personality is important. We have rounded up a list of top 5 perfume gift sets for him. When it comes to perfume, Tom Ford knows it all. Tom Ford - Noir Extreme was launched in 2012 and this fragrance reveals a new dimension of the noir man. If you are looking for something as a gift that can win his heart, don’t forget to add this mens perfume gift set to your list. Fragrances Cosmetics Perfumes is one of the leading retailers of branded perfumes. Don’t forget to add this gift set to your shopping list. It is perfect for both men and women. American Freshman is a lifestyle brand that represents the core value of youth, freshness and fun. It is available for only £59.95. Visit Fragrances Cosmetics Perfumes today to buy this product. This fragrance is simultaneously both rough and refined. This is perfect for every occasion. Viktor & Rolf Spicebomb is the first choice of powerful, intense and daring men. Browse through our wide range of men’s perfumes online. This is refreshing and revitalizing cologne for men. This cologne was designed to appeal to people who don't really like fragrance. 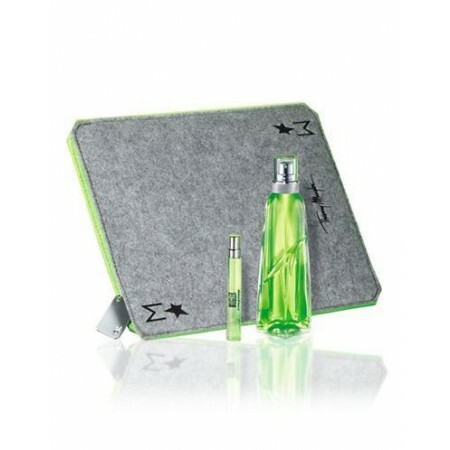 Thierry Mugler - Mugler Cologne is a lightweight fragrance which leaves a trace of a signature scent. This is a timeless spicy fragrance for men. If you are looking for cheap mens pefume then don’t forget to visit Fragrances Cosmetics Perfumes online store.